Welcome to the first issue of Artside, the newsletter of From-Sketch-to-Oil-Painting.com. I've had a very positive response to my tutorial on the flemish technique. I have been working on another demo of this classic painting method. The only drawback is the long, long period of time it takes to complete a painting this way. I apologize for this and will make every effort to finish it as soon as humanly possible. I will be going through the Flemish technique in more detail than before. Share your art with me and other users on the site using Your Space You can upload, comment, rate and discuss your artwork on these pages. This is an area of the site I want to see develop as it has been very important for me as an artist to be encouraged, inspired and instructed by others. Looking for Free reference photos? This is a completely free, very nice service that deserves our support. Photos 4 artists offers photographs useful for the landscape artist. My only criticism is that the site isn't the easiest to navigate but that is small potatoes in comparison to the benefits. It is rare to find free resources that really are free on the net. Andre Grobbler's wonderful and inexpensive oil painting lessons are little gems for beginners and intermediate oil painters. Are you interested in drawing the human figure? 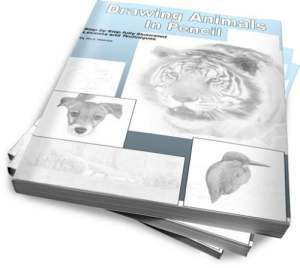 An excellent drawing course covering everything you need to create successful, beautiful drawings.